blinc Box Discovery Collection | Life Proof Makeup for All Day Wear? I absolutely love coming across products that are not like the rest - whether it's due to their funky packaging, unique formulations or even the brand's overall message. When an introduction to blinc cosmetics landed in my inbox, I couldn't help but be intrigued by their claim to be "better than waterproof". Not only that, but their eye products are also said to be run-proof, smudge-proof and flake-proof and cannot come off solely with water or an oil-based makeup remover. Instead, it is the combination of warm water and gentle pressure, for instance from a soaked washcloth, wet fingertips or a streaming shower, that will make these products melt away, without leaving a mess behind. Neat (and quite unusual) isn't it? 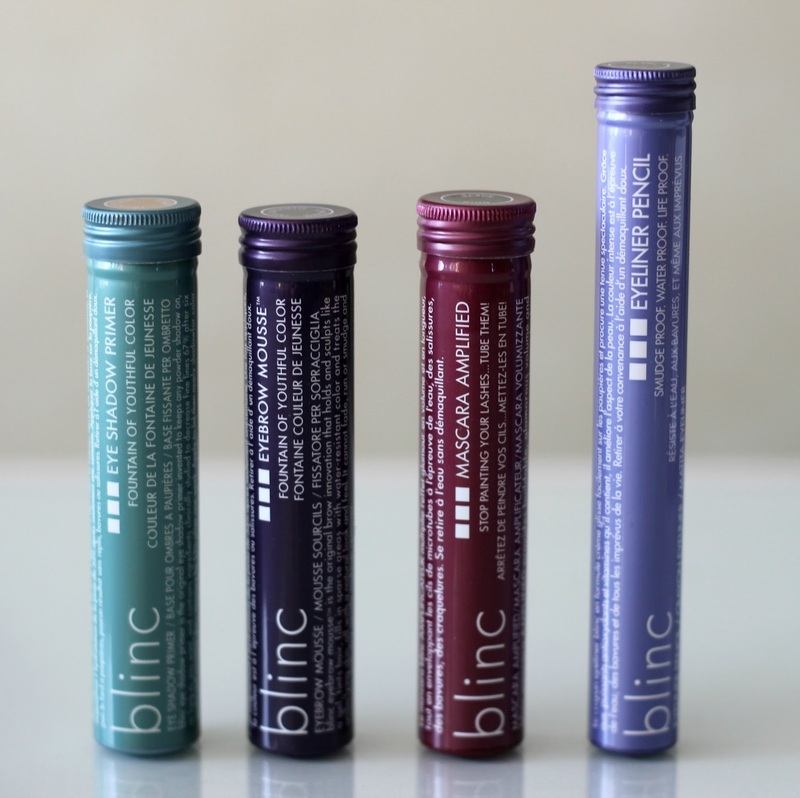 I was pretty skeptical to use long-wearing and waterproof eye products that do not require a makeup remover, which is why I decided to put the blinc Box Discovery Collection* to the test. Are these just as long-wearing and water resistant as they claim? 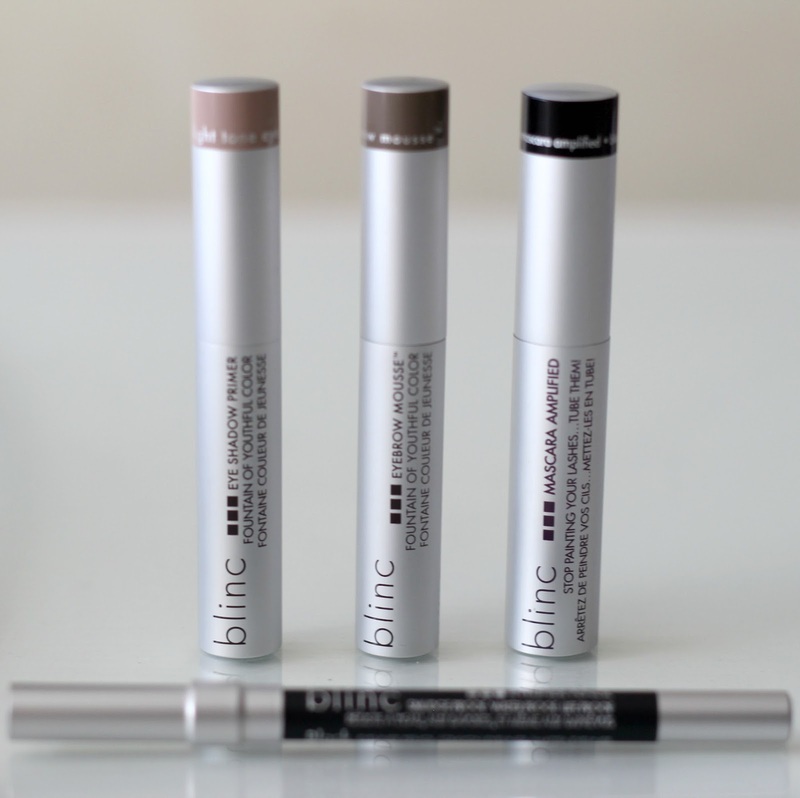 The blinc Box Discovery Collection includes four samples: their Mascara Amplified in black, Eyeliner Pencil in black, Eye Shadow Primer in light and Eyebrow Mousse in light brunette. My package even came with a spray bottle to experiment just how life proof these products are. Worth mentioning is that they are made in the USA and cruelty-free, with many of their products being vegan and gluten-free. Mascara Amplified is a decade in the making, formulated with "tubes": in essence, these are what coat your lashes and form a water-resistant barrier. 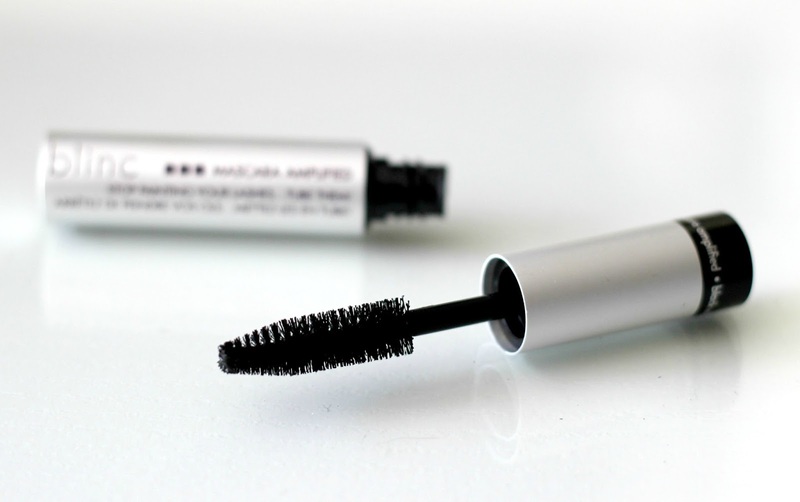 Said to be volumizing, lengthening and even add a glossy effect, this buildable mascara is on the drier side, allowing you to apply additional layers even when your lashes are dry, without clumping. I was seriously impressed after using this mascara for the first time. The fiber wand is easy to maneuver and nicely separates my lashes and makes them look very full and fluttery. Two coats and my lashes were looking mighty fine - I haven't come across such a good mascara in a while. I am absolutely loving it! 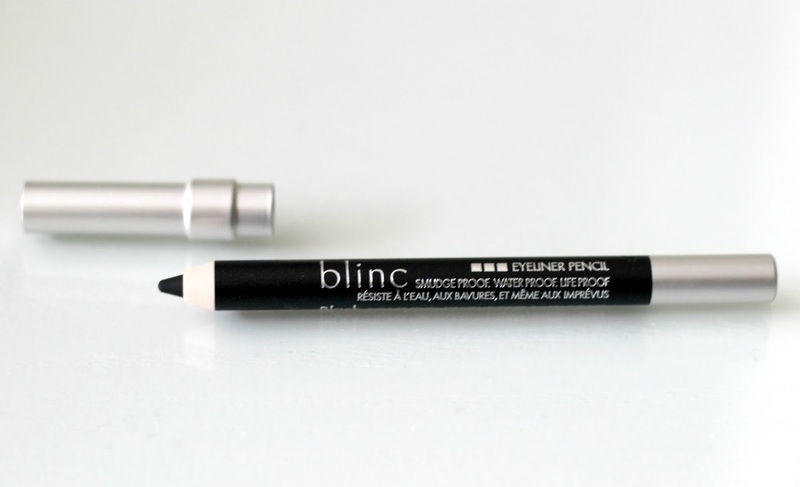 blinc's Eyeliner Pencil isn't the most pigmented black liner I have tried, however this makes it excellent for softer looks while still being able to create sharp lines with ease. Formulated with antioxidants and vitamins such as tocopherol and phytosteryl canola glycerides, this means it will also condition thanks to its powerful plant ingredients, hence if you have sensitive eyes and avoid eye liner due to irritation, this might just be the solution to your problem. Rich and creamy, this liner glides on and stays put all. day. long. 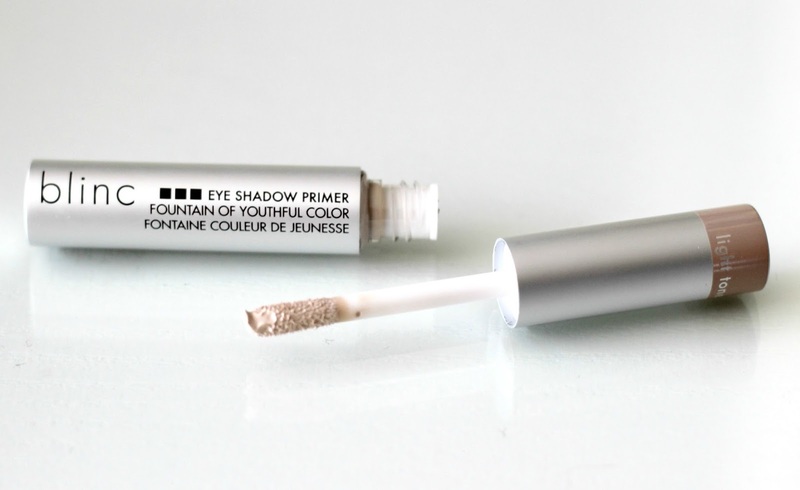 I am not one to wear eye primer as eye shadows usually last quite well on me on their own, so trying the blinc Eyeshadow Primer in light was a bit unusual, yet I still noticed some amazing benefits. First off, it acts as an amazing concealer, covering any redness or veins that are all too common in that area. The silky texture basically creates a smooth canvas for your eye makeup and will make your shadows and liner stand out and help prevent creasing and fading. It has a wand applicator and you need just a dab or two to cover your entire lid. I find blending it out with my finger is easiest, and then I just wait a minute or two to let it completely set before moving on to eye shadow. Brow mousse is also something I am not very familiar with, as I mostly stick to pencils and shadows to fill my brows in. 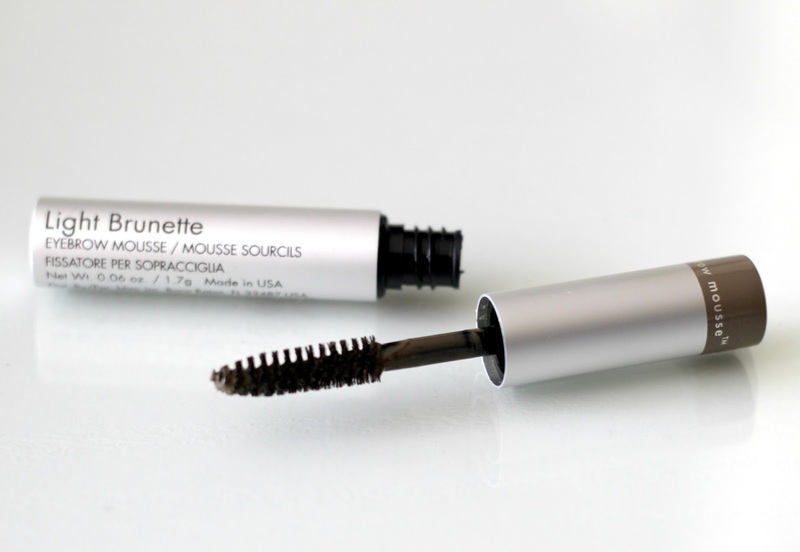 blinc's Eyebrow Mousse is kind of tricky to use because the wand is quite big, and they even recommend using an angled brow brush for added definition. I think a brush half its size would make for a much easier and precise application. One thing I do like is the formula: it is light yet creamy and provides nice coverage. I was afraid the light brunette shade would be too dark for me, but it actually turned out to be a decent colour match. 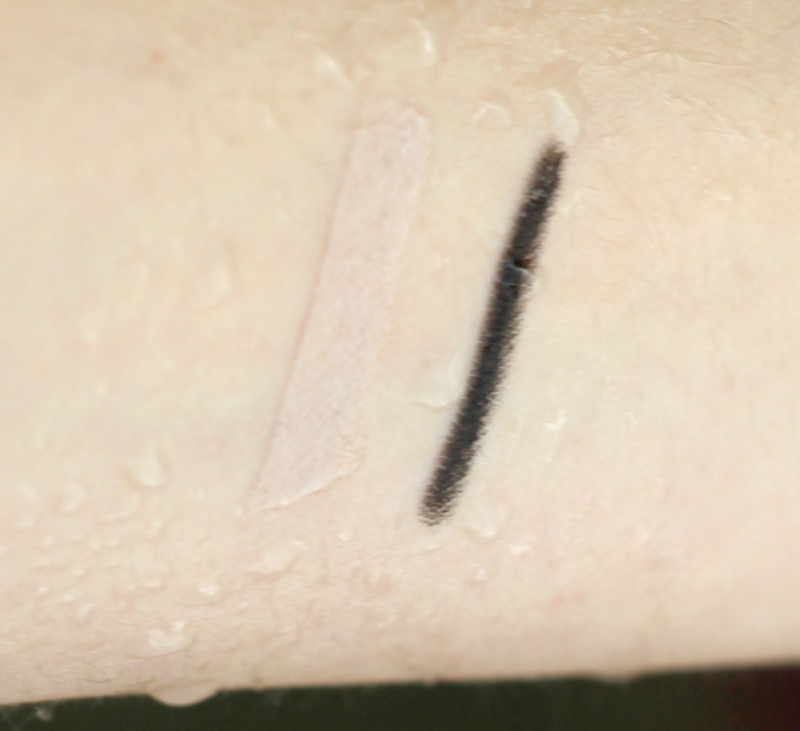 As you can see above, I swatched the Eyeshadow Primer and Eyeliner Pencil and generously misted my arm with water, and these did not budge - I was seriously mind blown! I then tried removing them with a soaked washcloth and with a bit of rubbing these came off with ease. The claims stand true! blinc makeup is available online both on Sephora and blinc's websites. What do you think of this line? Would you be interested in trying it? 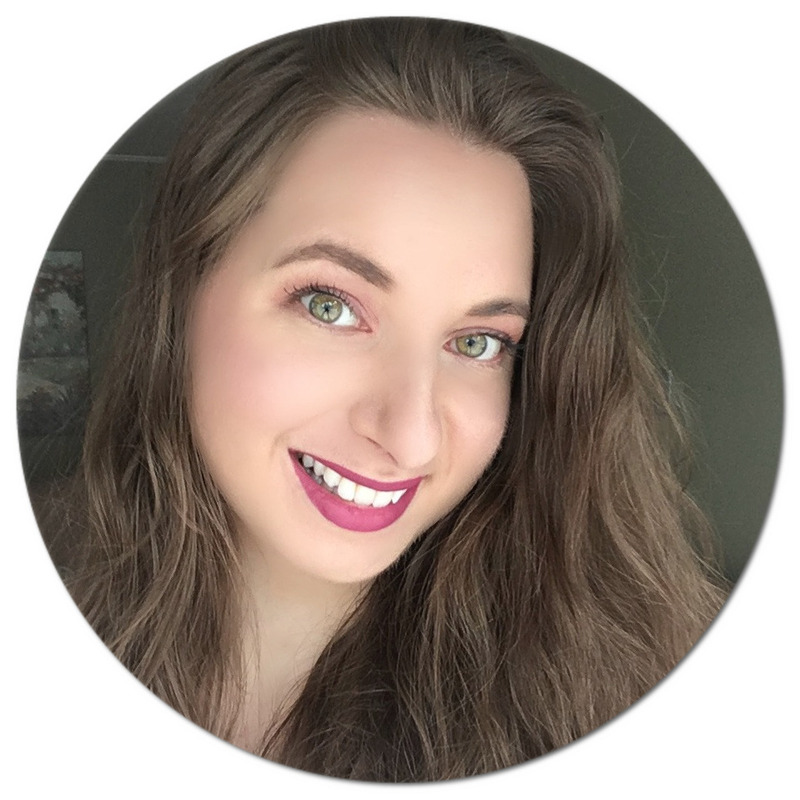 I have been using the mascara, eyeliner, and eye primer almost constantly - I really really like them! 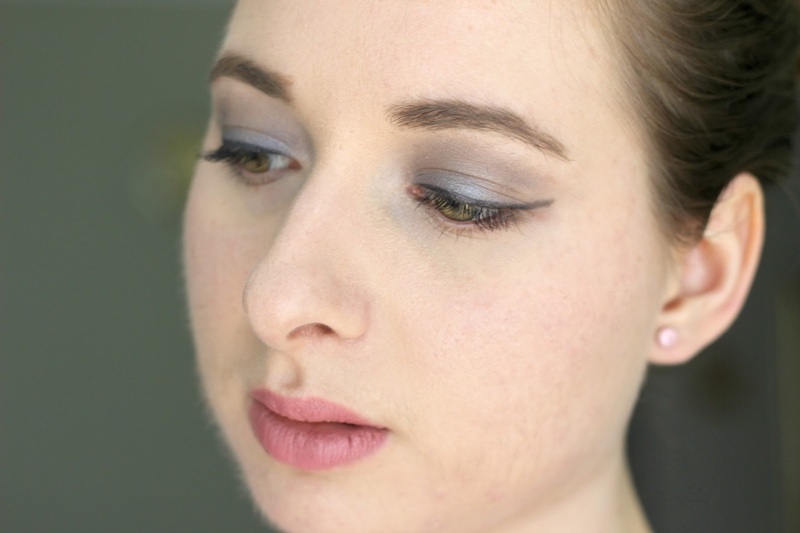 The eyebrow mousse shade is too light for me but if it was darker it would be fantastic! I have to be honest, the mascara doesn't look like it's doing much for your lashes. I think it gives more of a natural look.